Consider these options when you want to get rid of furniture pieces you no longer use. Dispose of your furniture in Singapore easily from the comforts of your homes and neighbourhoods. You can arrange for removal of bulky items with the public waste collector (PWC) serving your estate. Contact them for their rates or alternatively, you may engage the following licensed waste collector here. Town Council provides free disposal of up to three items per month, which does not include dismantling or removal of built-in furniture. Here’s a list of their websites and email addresses. 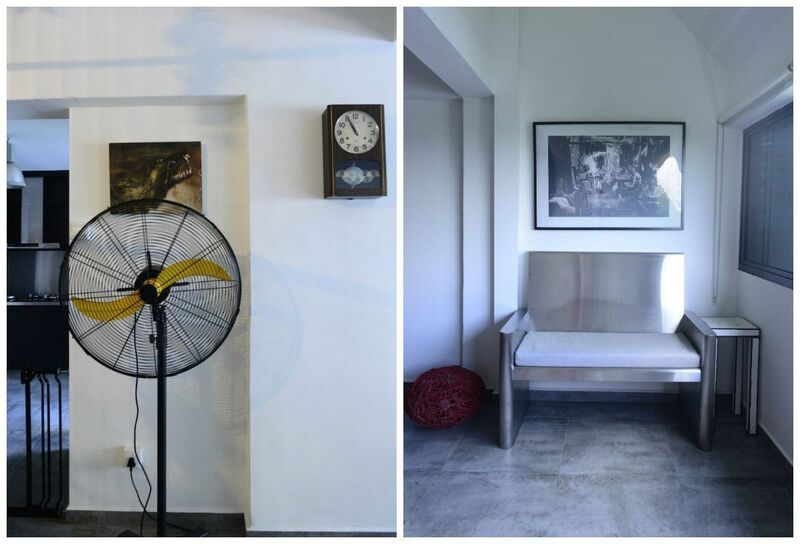 Consider selling your furniture on websites such as Carousell, Craiglist, Singapore Expats, and Gumtree. Brick and mortar such as Cash Converters provide pickup services from your homes. Otherwise, you can always fall back on the handy Karung Guni lurking around the estates—keep a lookout for their iconic horn sound and chant “Karung Guni, Siu Bo Zhua, Gu Sha Kor” (Translation: Karung Guni is here to collect newspapers and old clothes). 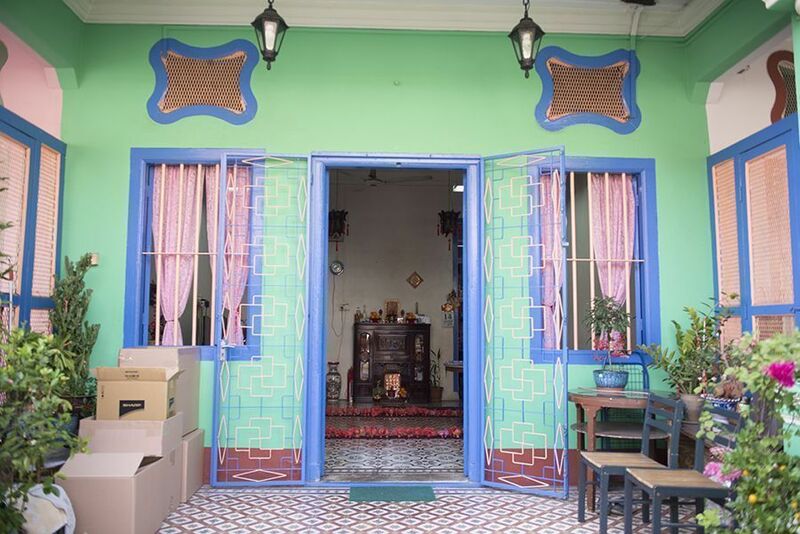 Local social enterprises such as Karung-guni.com and The Helping Hand aim to hire ex-offenders and elderly to give them a chance to reintegrate into society. Aside from moving services, The Helping Hand also manages a non-profit project Pass-It-On, which passes on useful items to the less privileged. Red Shield Industries, the social enterprise arm of The Salvation Army, retails donated items that are in good condition at an affordable price for needy families. Proceeds from sales go to their social programmes. Online grassroots community Singapore Freecycle Network aims to connect people who are giving away working items to others. Sharing the same philosophy is The Singapore Really Really Free Market, a monthly market held at various locations in Singapore where everything is free and nothing is for sales. Got any tips on disposing of old furniture? Share with us at hello@cromly.com. Should You Reupholster Your Furniture?